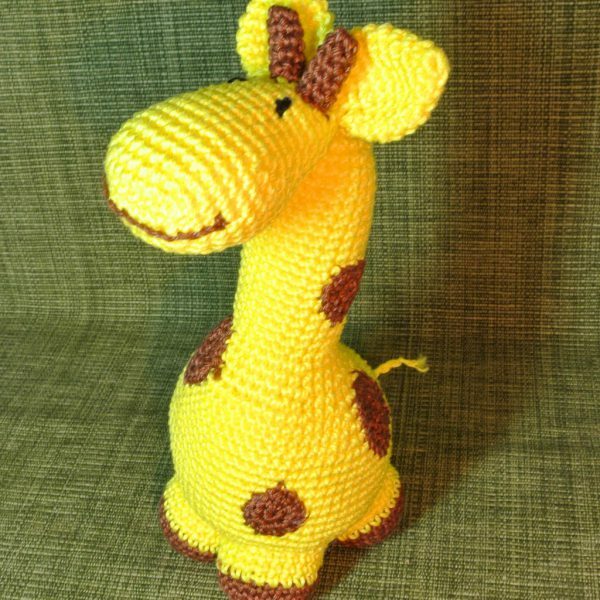 Yellow giraffe 100 % cotton crochet, washable wad. 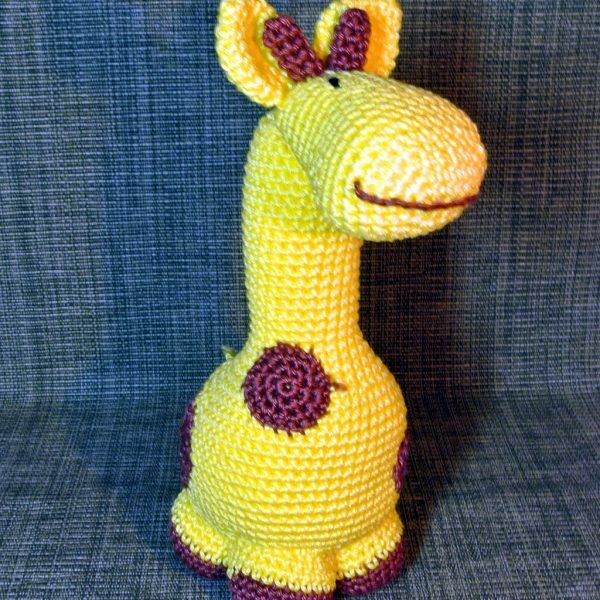 Made in Corund. 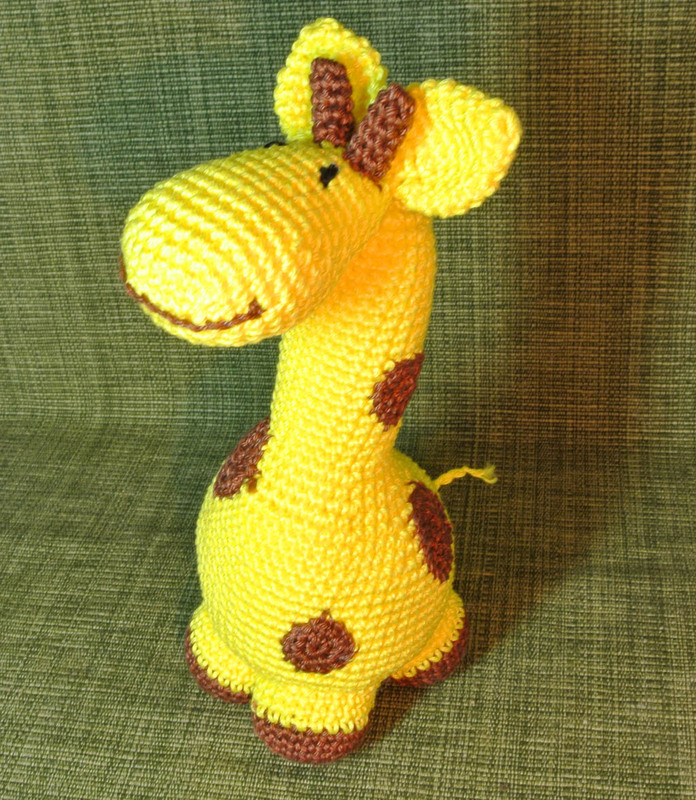 The friendly girafe is made of 100% cotton and is wadded with washable, child friendly, antiallergic pillow fluf. 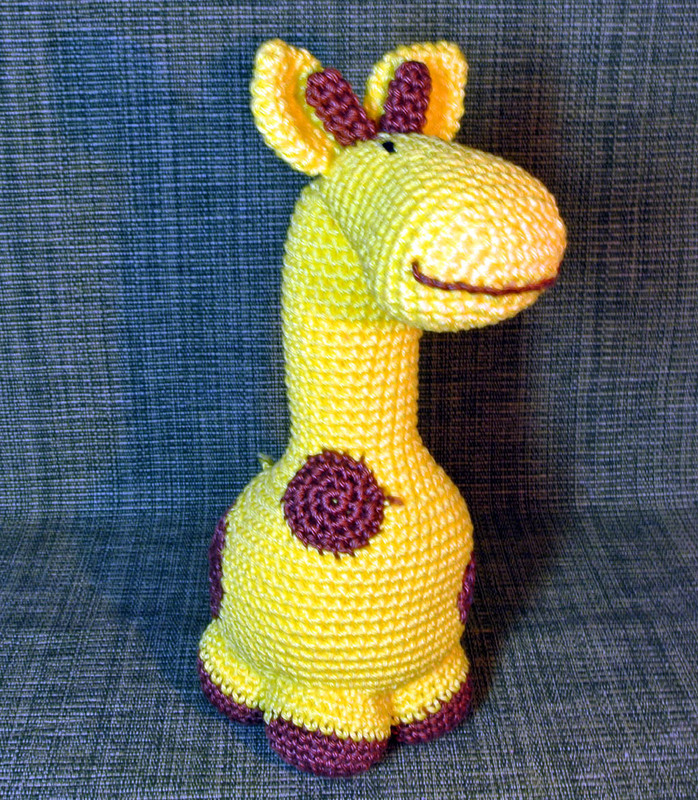 handmade by Beata Kovács.